Sequential improvement in EBITDA, indicating that utilisation of fixed assets has picked-up. EBITDA increased QoQ by $3.70mn to $5.67mn, but fixed depreciation increased QoQ by only $62,000 to $3.12mn. Recall that there was a surprise loss in 4Q FY18 due to ramp-up phase of new projects. Nonetheless, EBITDA is still lower YoY, because of new projects that are coming online now, that were not present a year ago. Employee benefits expense kept under control. Labour is the largest cost component (49% of opex), and it was 1.6% lower YoY despite the higher revenue. The Company attributed this to labour productivity. Pasir Ris–Bedok Public PWC contract has begun contributing. The Pasir Ris–Bedok public waste collection (PWC) sector is an amalgamation of the former Pasir Ris–Tampines and Bedok sectors. 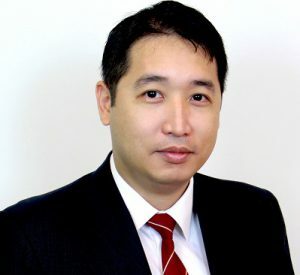 800 Super took over the Pasir Ris–Tampines sector since July 2018, and contributed under $3mn of revenue this quarter by our estimate. 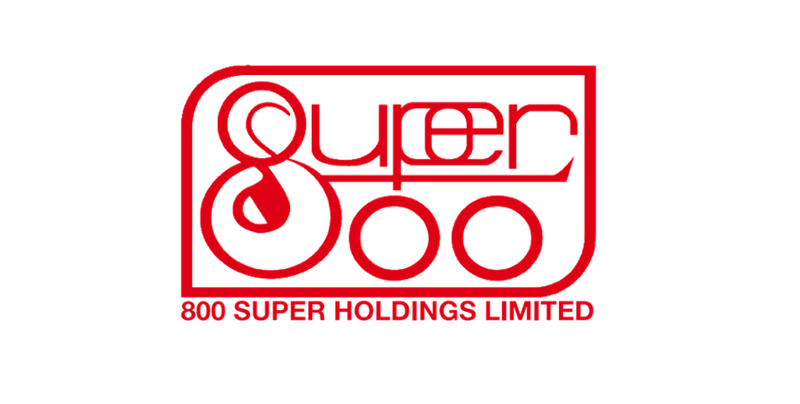 Subsequent to the quarter, 800 Super has taken over the Bedok sector in November, which would contribute ~$2mn additional revenue by our estimate, in 2Q FY19. Higher than expected purchase of supplies and disposal charge. The increase in this cost item had out-paced revenue growth in both absolute and percentage terms. It grew $4.3mn or +75% YoY. We expect this expense item to remain elevated, as the Bedok PWC sector kicks-in November onwards. YoY margins compression as projects are starting-up and not fully contributing. We understand that the sludge treatment plant is about 50% utilised, and consequently, the biomass plant is also not operating at full capacity. The energy generated by the biomass plant is used to power the sludge treatment plant. Utilisation of the biomass plant will increase in tandem with power demand from the sludge treatment facility as volumes increase. We believe that Iwash is an additional source of drag to margins, as it is currently not performing well. YoY weaker balance sheet, but expected. Debt/equity ratio increased substantially YTD from 1.05 times to 1.24 times. We see the debt/equity ratio improving sequentially due to back-loaded revenue recognition as projects ramp-up during the FY. We expect a lower debt/equity ratio of 1.17 times by 4Q FY19. Current ratio has actually improved YTD from 0.84 times to 0.98 times, albeit remaining in a net current liability position. We also expect short-term liquidity returning to net current asset position. The outlook for FY19 is muted. In our recent reports, we had been stating our expectation of near-term PATMI weakness due to transitional ramp-up of new projects. Despite the additional revenue recognition, margins expansion has not been as rapid as we had expected. Integration downtime is also likely to arise for the new Tuas South laundry plant (refer to Appendix). However, we do see a general trend of improving margins and cash-flow in the coming quarters, though not necessarily sequentially. We expect earnings this year to be lower than last year, but maintain our forecast of 1.5 cent full year dividend (higher than last year’s 1 cent) in view of the better cash-flow. The outlook for FY20 is positive. We expect an earnings recovery in FY20. Cash-flow to improve significantly due to the high-operating leverage (significant non-cash adjustment for depreciation), coupled with the significant reduction in capex. Ending cash balance to increase significantly, raising the possibility of a much higher dividend declared in FY20. We forecast 2 cents dividend for FY20, but hold the belief that the Company has the ability to declare 4 cents dividend in FY20. We raise our estimates for purchase of supplies and disposal charge. Our FY19e and FY20e earnings estimates are consequently slashed by 45% and 43% respectively. Our target price gives an implied FY19e forward P/E multiple of 18.2x.